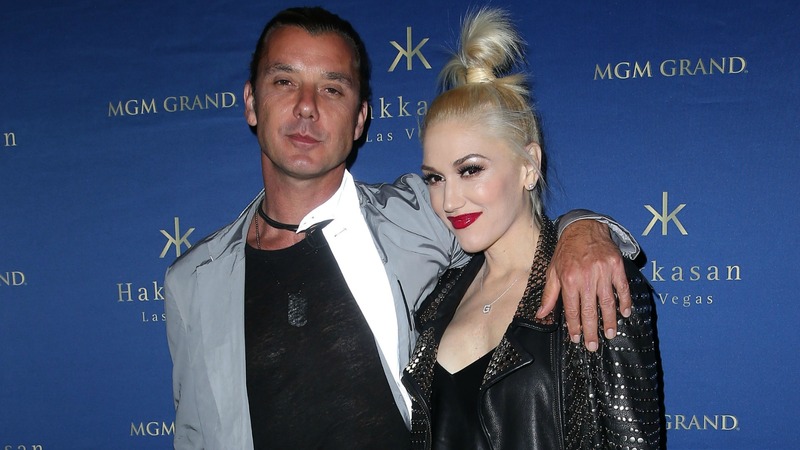 While Gwen Stefani had successfully moved on from Gavin Rossdale emotionally (for the most part), she was still technically married to him, that was, until now. After 13 years together, Stefani filed for divorce last August, citing “irreconcilable differences,” and she is now officially divorced (the judgment took place on April 8). But something surprising happened during the divorce settlement, because, according to TMZ, Rossdale agreed to walk away from more money than what was owed to him — meaning instead of fighting for a 50/50 split of everything that was made during their union, he agreed to an unequal split of assets and let Stefani keep the assets that she acquired. So, in addition to Stefani retaining the rights to her music, she will also have full control over her fashion lines: L.A.M.B. and Harajuku Lovers. According to the outlet, Stefani has given up rights to their four European homes, but she will retain the two homes in Los Angeles and receive half of profits from the sale of the family’s Beverly Hills house. Things have worked out pretty smoothly, and considering the reasons for their split (ahem, the nanny drama), it’s amazing that these two former spouses have come to such an amicable agreement. But it’s not just their material assets that the former couple has agreed on because neither Stefani nor Rossdale will be receiving spousal or child support. More: Gwen Stefani and Blake Shelton’s new song has a depressing title, right? And now for the burning question: What is really happening with regards to custody? Stefani and Rossdale have thankfully come to an agreement regarding custody of their three sons, too, and they plan to have joint physical and legal custody. Are you surprised with the way the assets have been split? Did Gavin Rossdale do the right thing by not fighting his wife? Share your thoughts with us in the comments below.